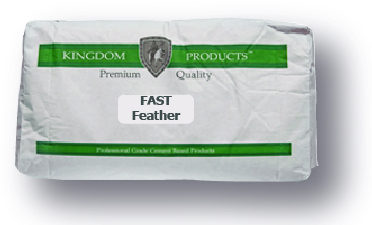 Kingdom Products’ FAST Feather is formulated to very rapidly develop maximum strength and attain a tenacious bond. FAST Feather is capable of filling voids up to 1” deep in one lift. 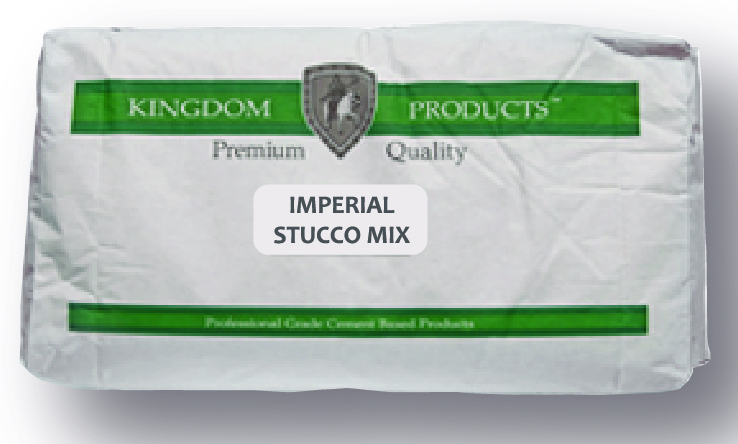 This material is designed to spread to a feather edge and be a transitional material from filled areas to the surface. 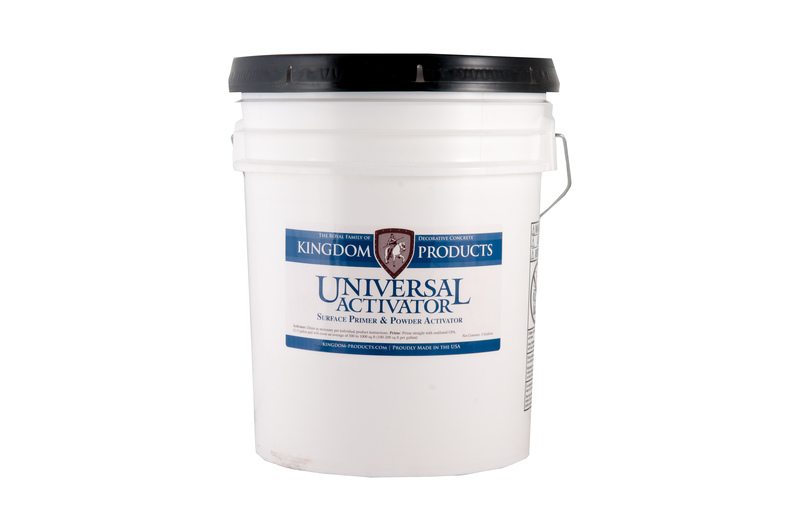 Use wherever a fast setting, high strength concrete repair material is needed. 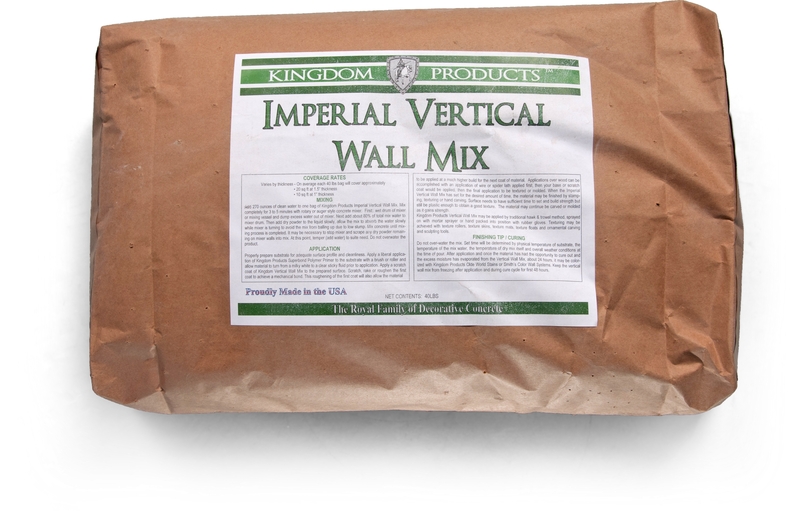 May be used in conjunction with Kingdom Products’ full line of repair & restoration materials as well as any of the Impressionaire Floor & Wall products.